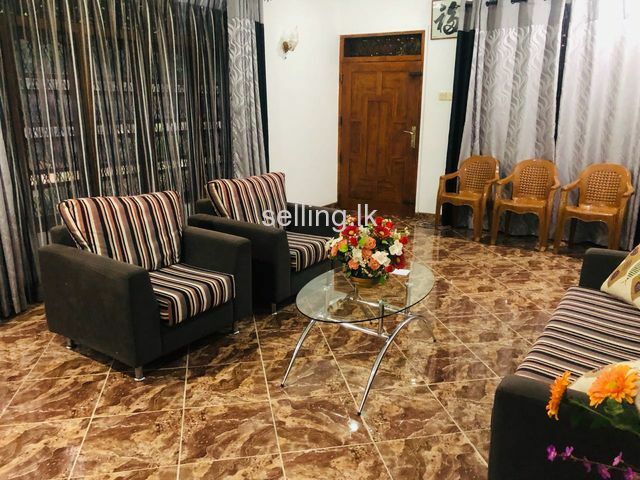 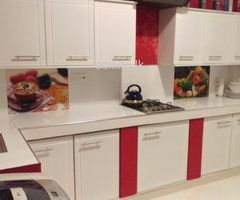 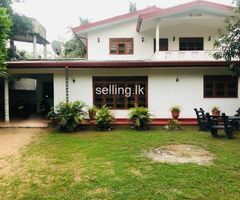 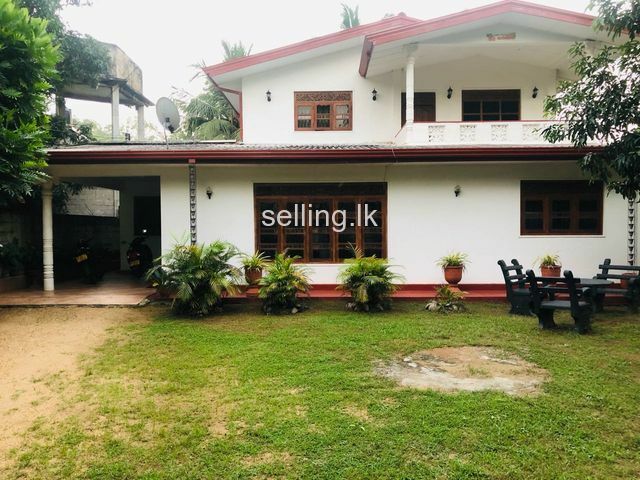 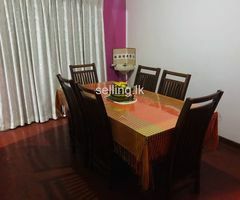 2 storied house for sale in Anuradhapura. 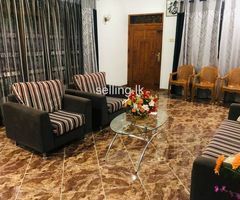 Suitable for residential or commercial purpose. 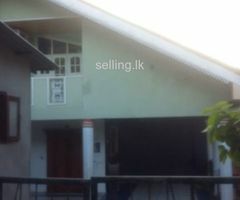 Just 4km to Anuradhapura New Bus Stand. 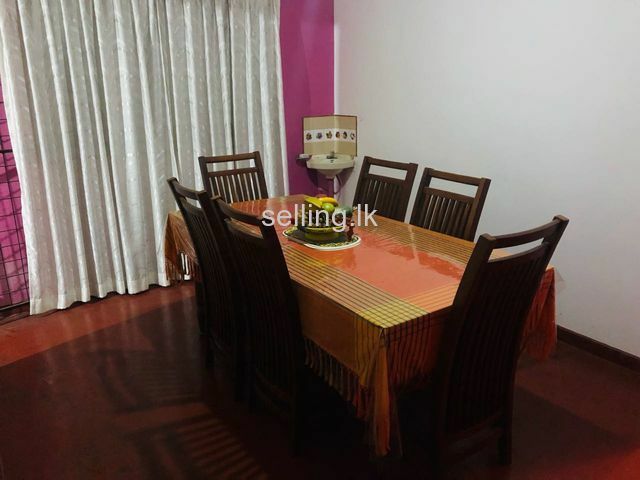 Just 100m to Kandy road. 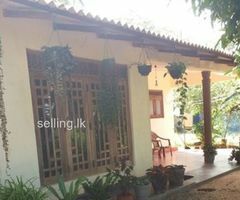 Just 3 min walk to Nuwara wewa tank. 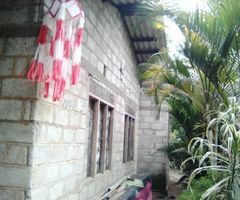 Just 2 km to Ruwanweli Maha Seya and Jaya Sri Maha Bodiya.